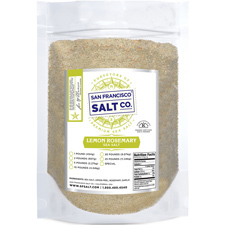 Lavender Rosemary Sea Salt - 8oz Chef Jar | San Francisco Salt Co.
Entice your tastebuds with this delightful unification of sea salt with rosemary and fragrant lavender buds. 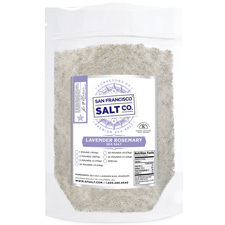 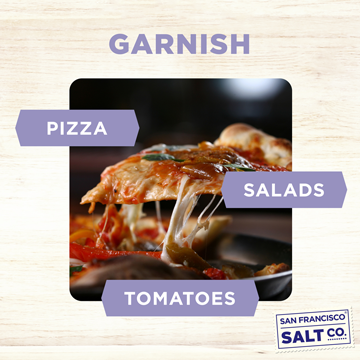 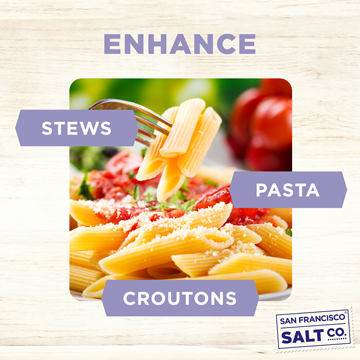 The taste is delicate and gentle, perfect for breads, pastas, and desserts. 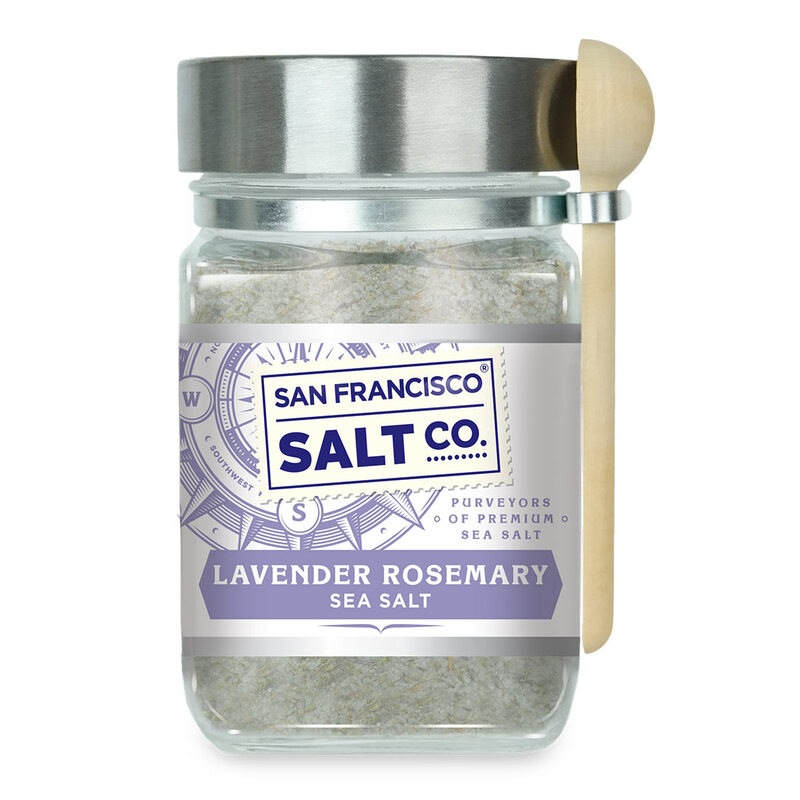 Lavender rosemary sea salt is the perfect blend for poultry, lamb, sea foods, stews and more. 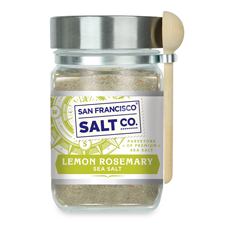 Our chef jar is a wonderful gift for any chef or cook and is beautiful on your spice rack!